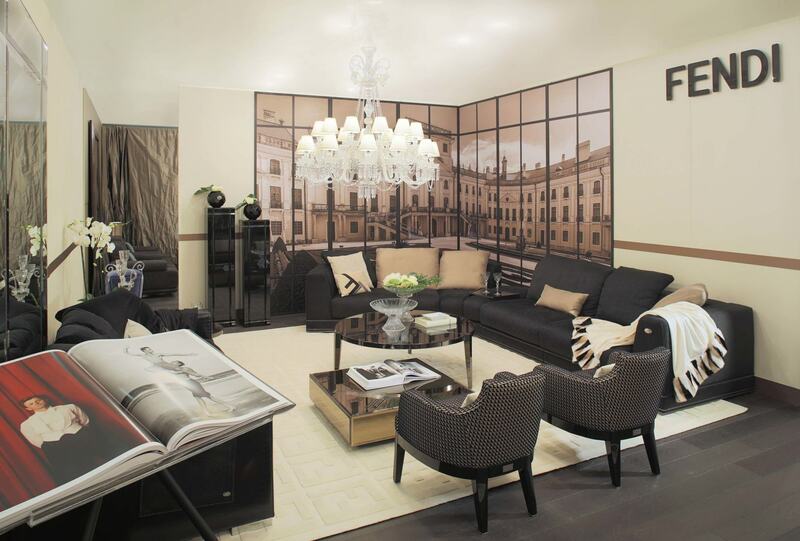 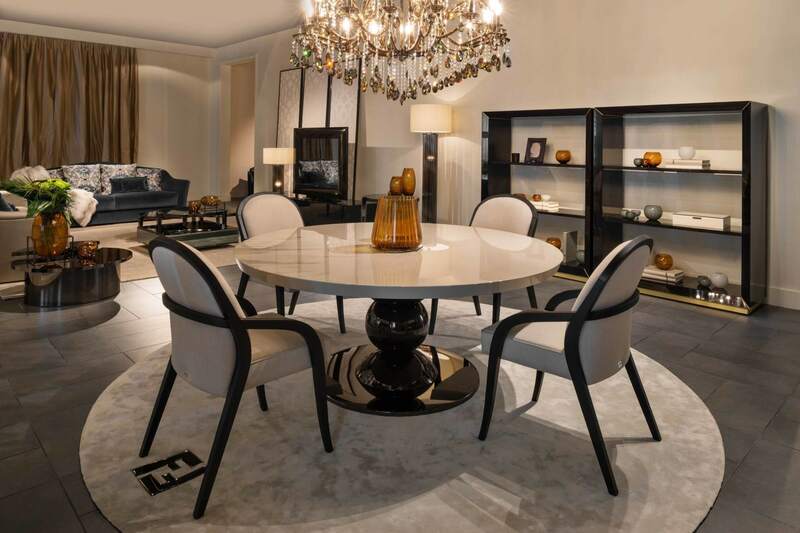 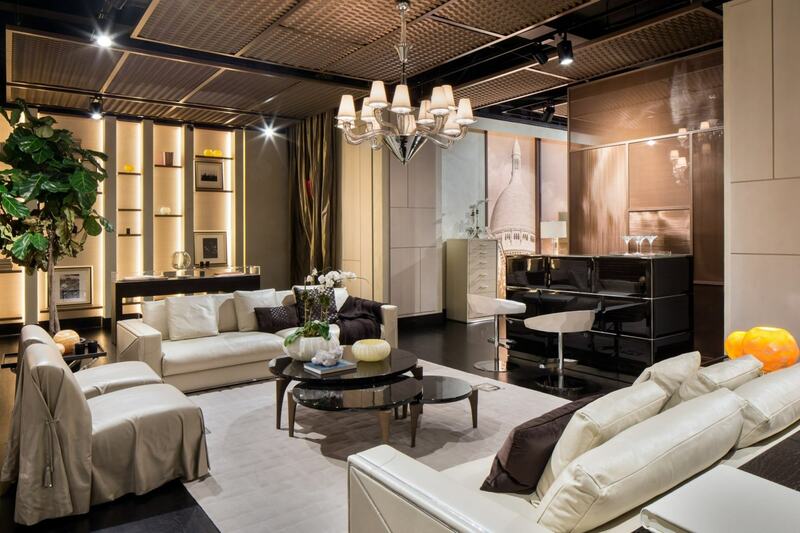 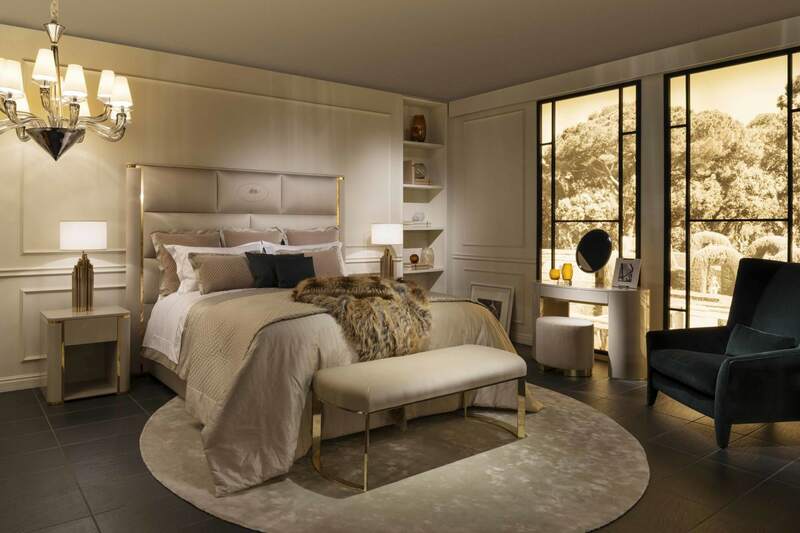 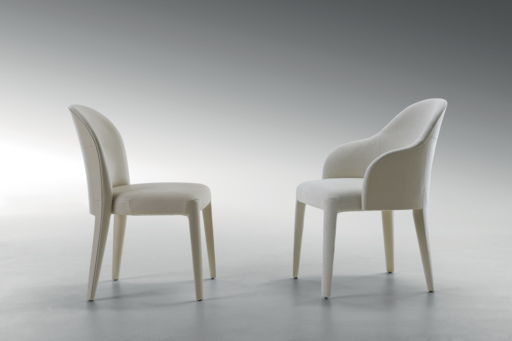 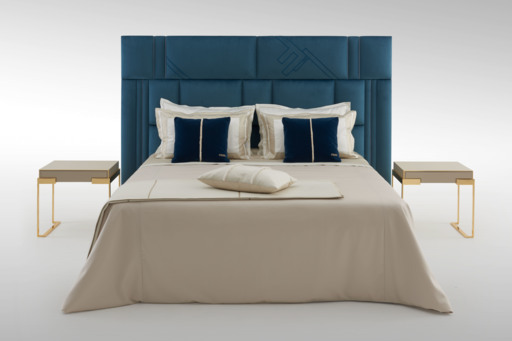 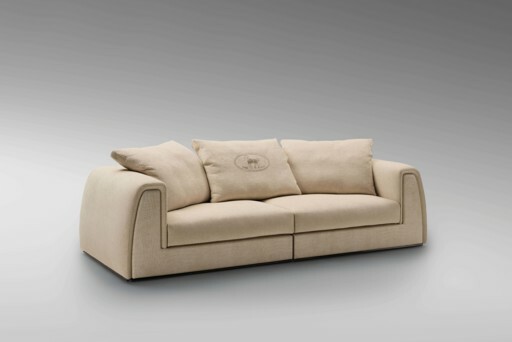 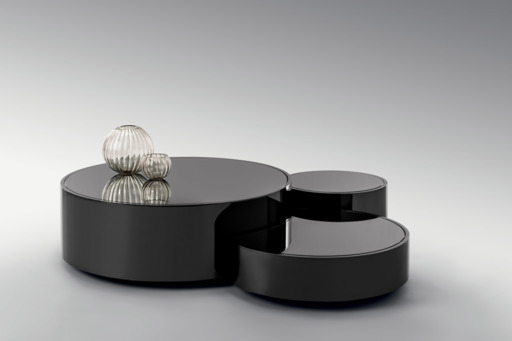 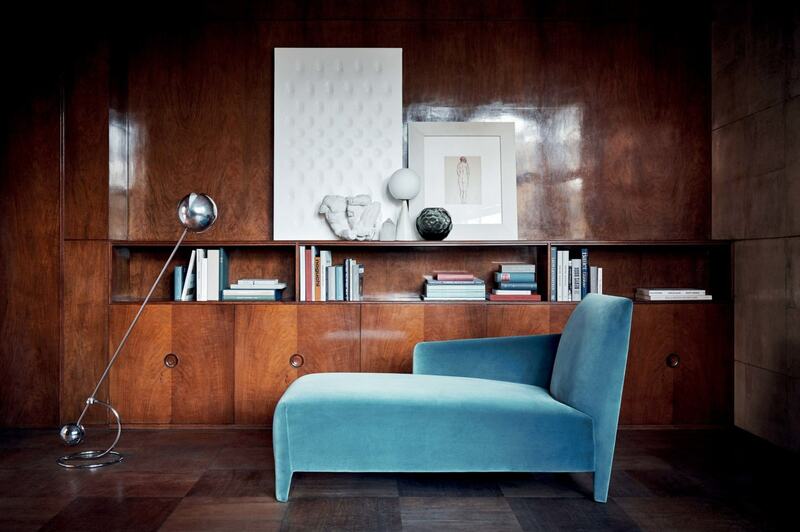 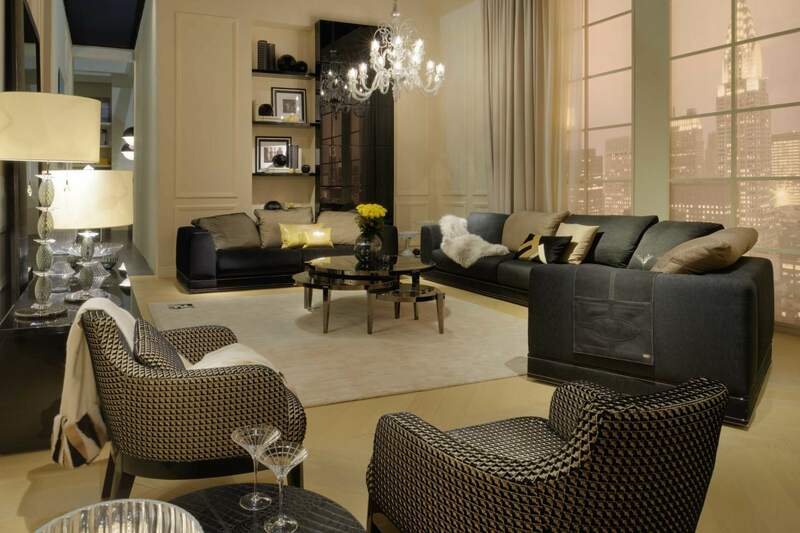 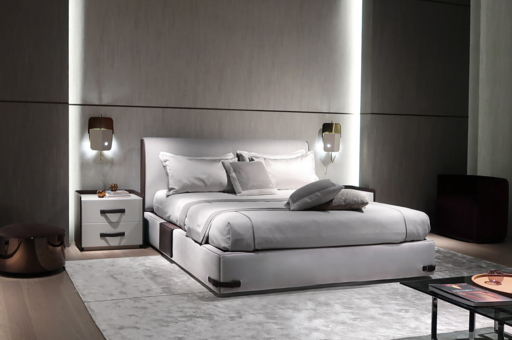 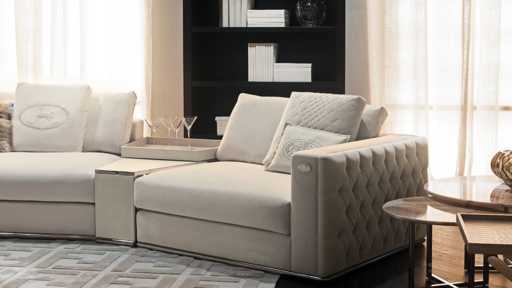 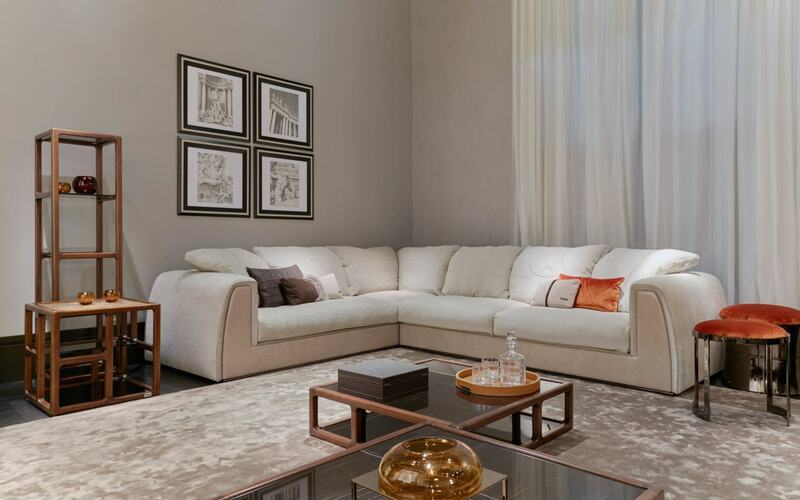 The Fendi Casa collection was founded in 1987 by Alberto Vignatelli. 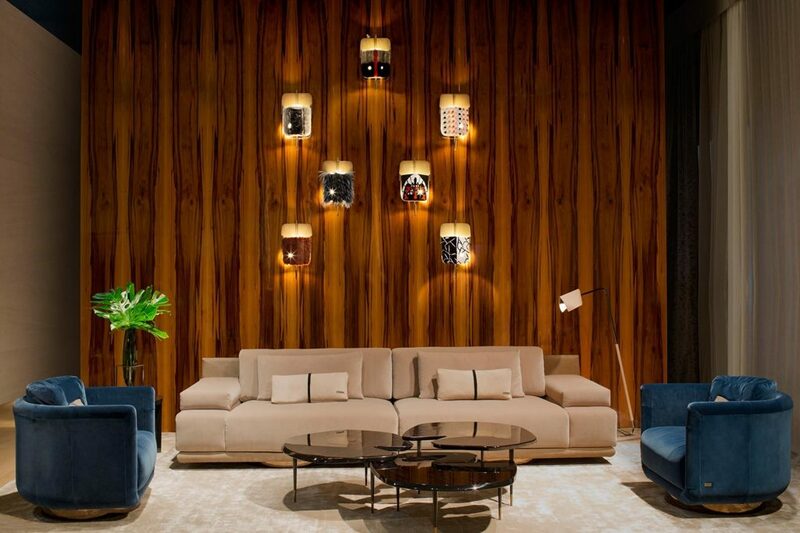 His strong intuition to decorate interiors in the same manner as Fendi dressed a generation of women with clothes and accessories, proved to be the perfect meeting of fashion and design. 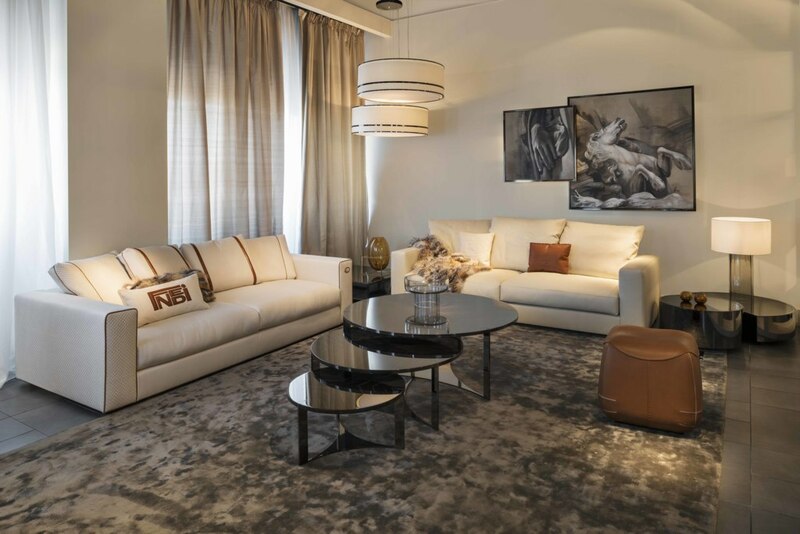 Today, Fendi Casa offers an elegant and cosmopolitan lifestyle, with a collection that ranges from contemporary to modern to classic. 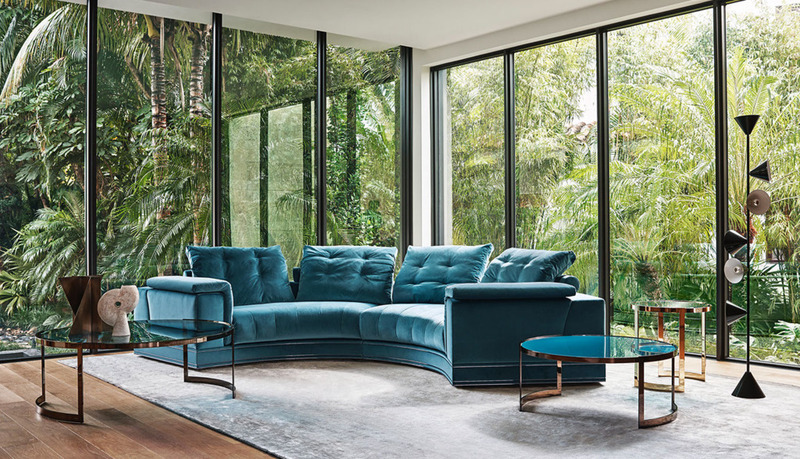 An interior project that anticipates new living concepts, strongly characterized by a refined aesthetic, and an atmosphere born of harmonious fusion between design and fashion. 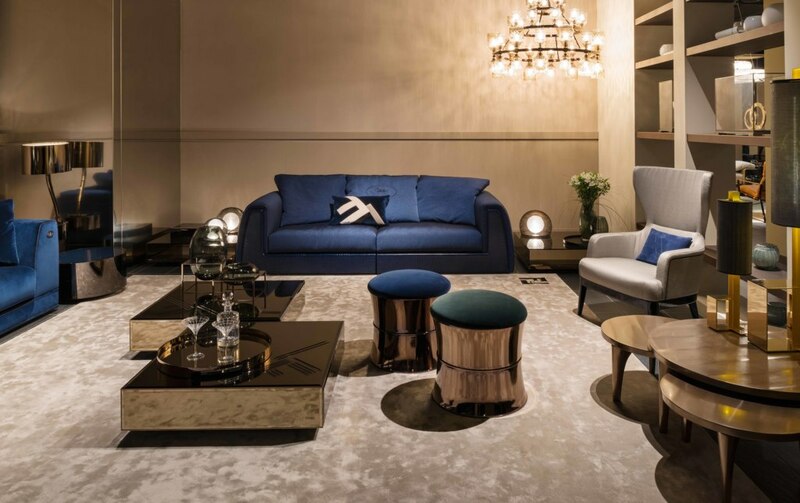 The furniture and accessories express a contemporary lifestyle that is classical yet avant garde, a balance between tradition and innovation. 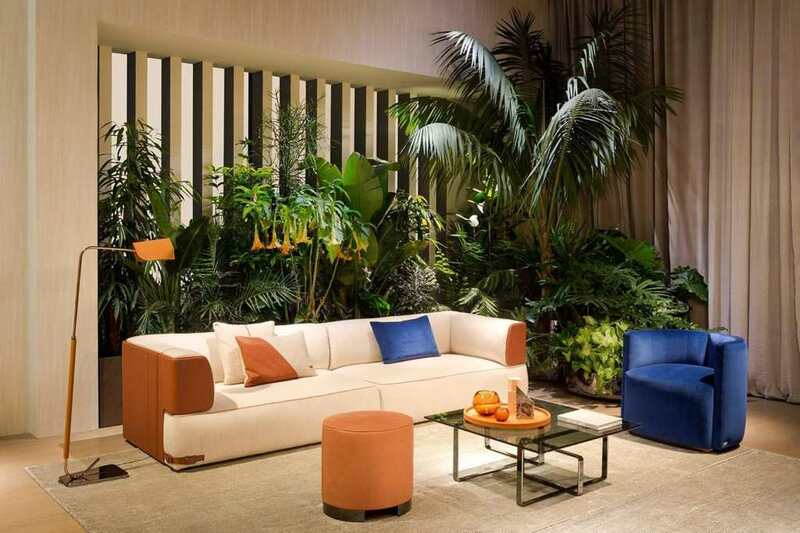 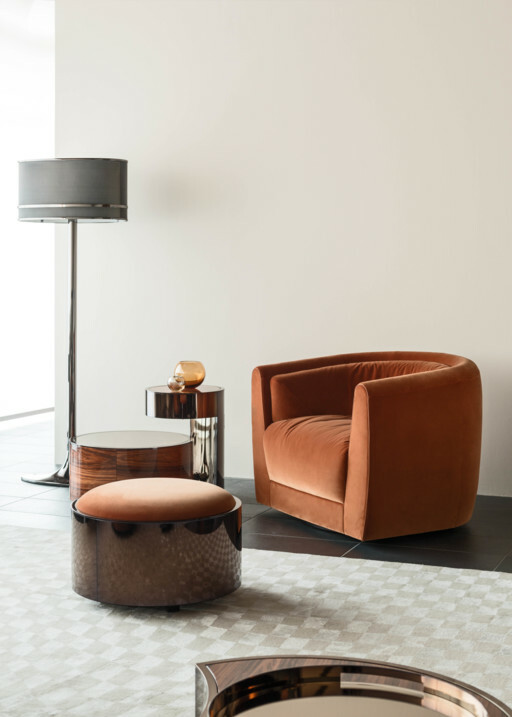 Fendi Casa, enriched also by Fendi Outdoor and Fendi Casa Ambiente Cucina collections, offers a complete lifestyle featuring collaborations with renowned international designers and details that reflect the expressive codes of FENDI. 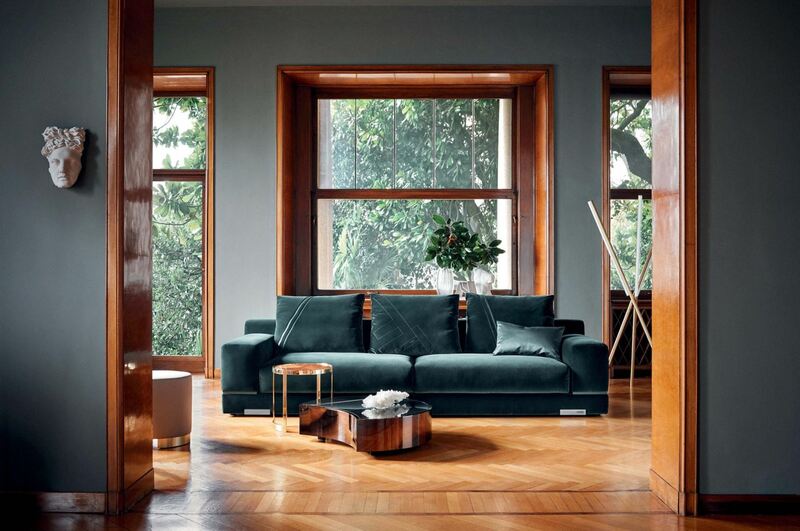 fendi – living room 1.
fendi – living room 3.
fendi – living room 4.